Surge Arrester Surge Arrester 35 kV. - 500 kV. Surge arresters are used for the protection of the power system installations and equipment against lightning overvoltages and switching surges. Generally the surge arresters are connected across the equipment to be protected, typically between phase and earth for three phase installations. 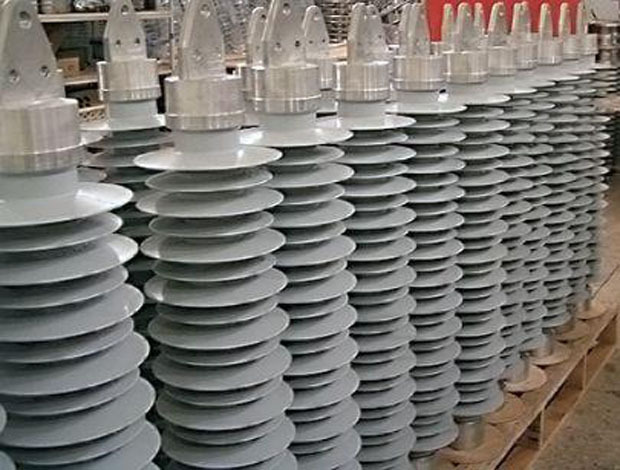 The Metal Oxide surge arresters consist of active part, which is a series of highly nonlinear ceramic resistors made essentially of Zinc Oxide. The Surge Arresters are designed in accordance with the ANSI-IEEE requirements and IEC 60099-4. Contact us today and we will propose the suitable product for your requirements.